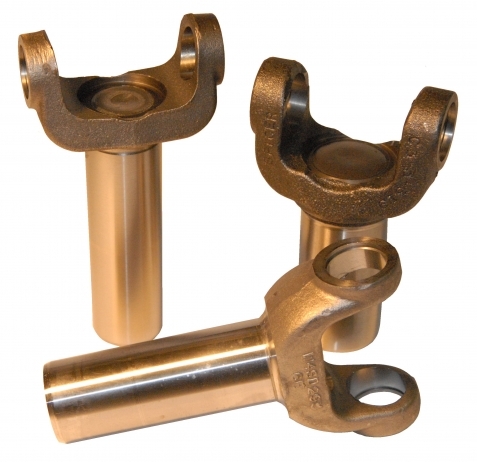 ALL DRIVESHAFT SLIP YOKES ARE MADE FROM FORGED STEEL AND DESIGNED TO OEM SPECS. ACCEPTS COMMON U-JOINT LISTED. U-JOINT NOT INCLUDED.